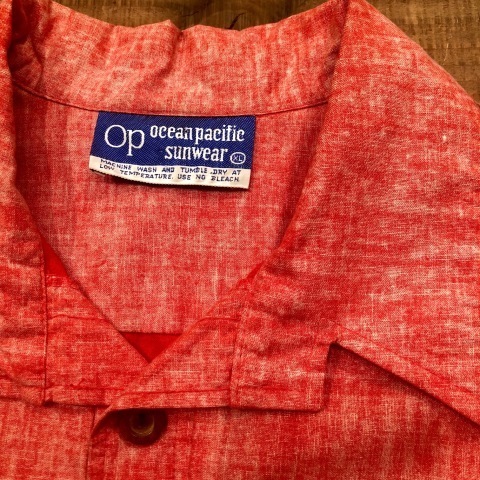 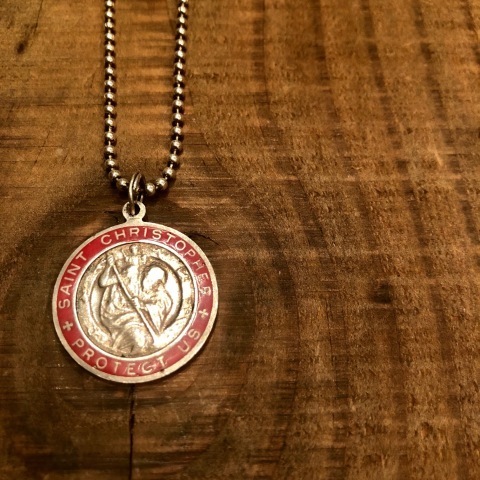 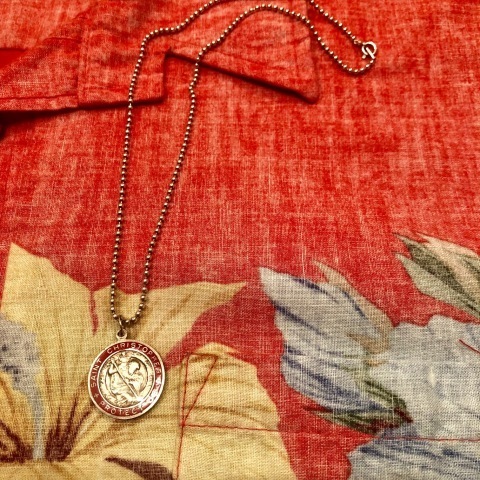 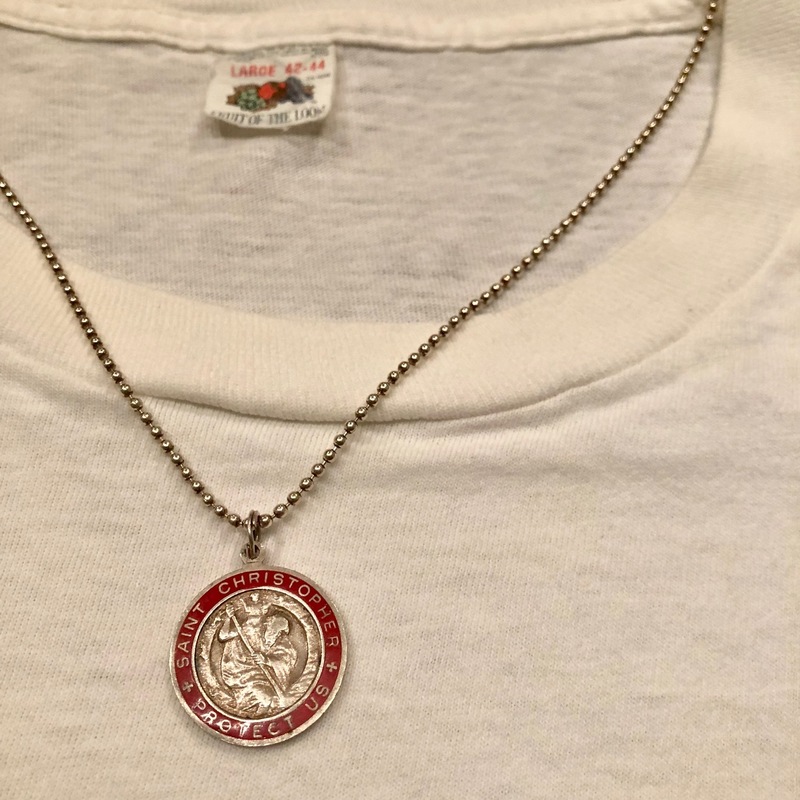 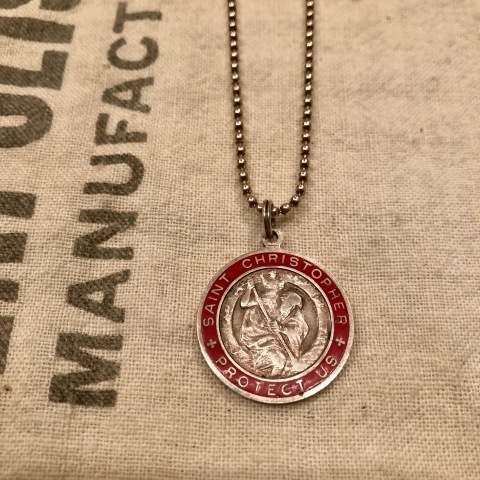 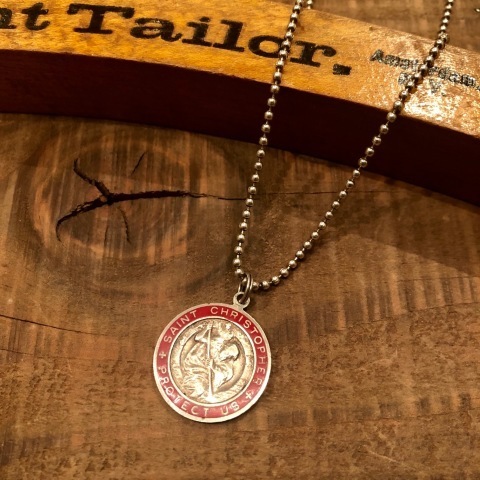 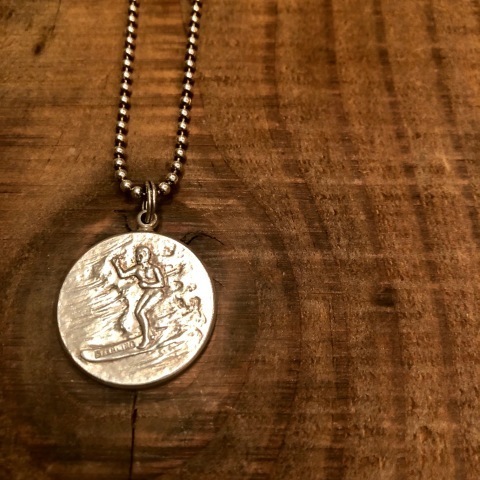 BRAND : 1970s " O.P - OCEAN PACFIC - "
BRAND : 1960-70s " SAINT CHRISTPHER "
- SILVER COIN - NECKLESS . 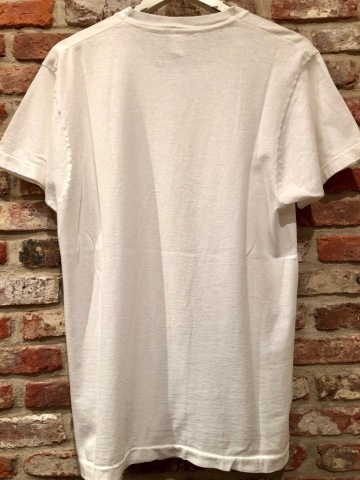 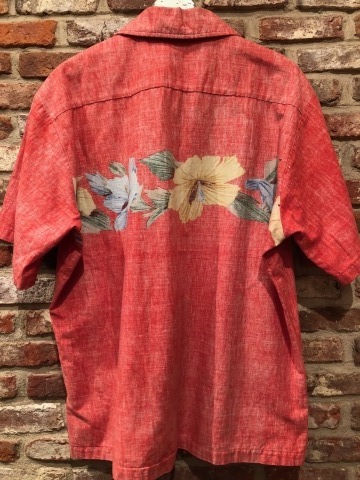 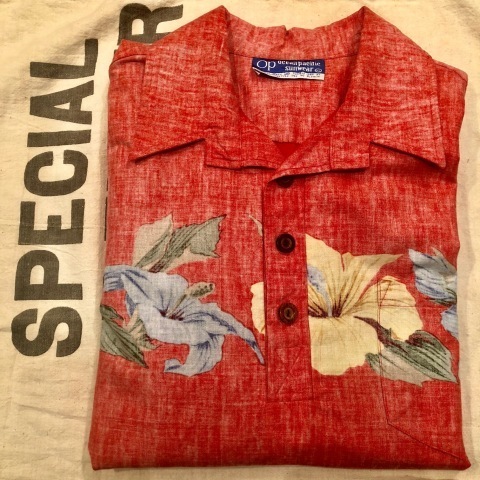 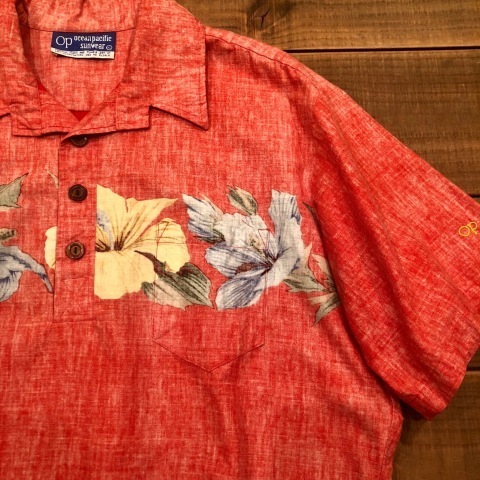 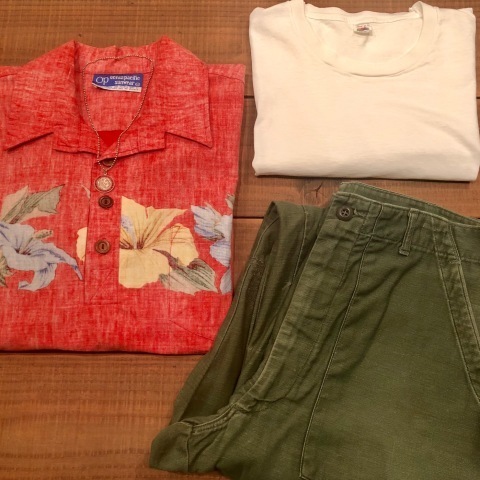 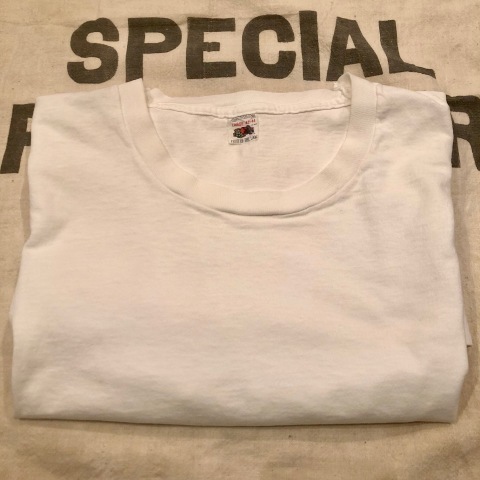 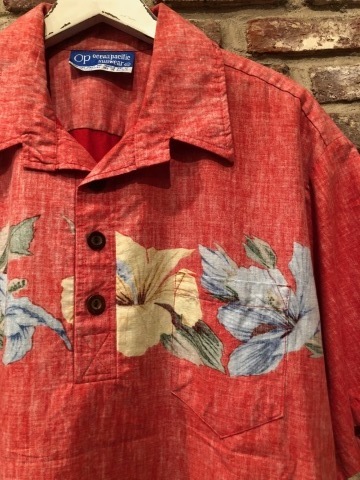 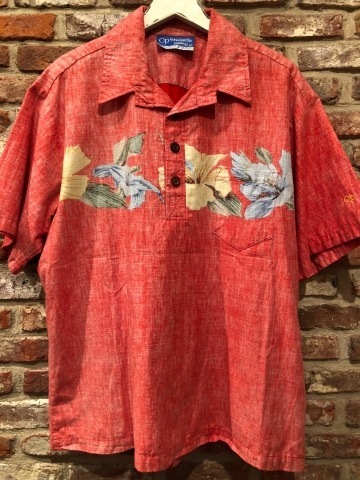 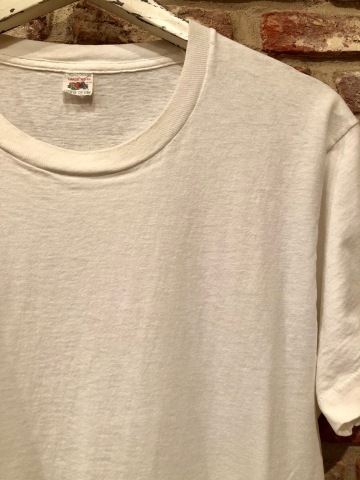 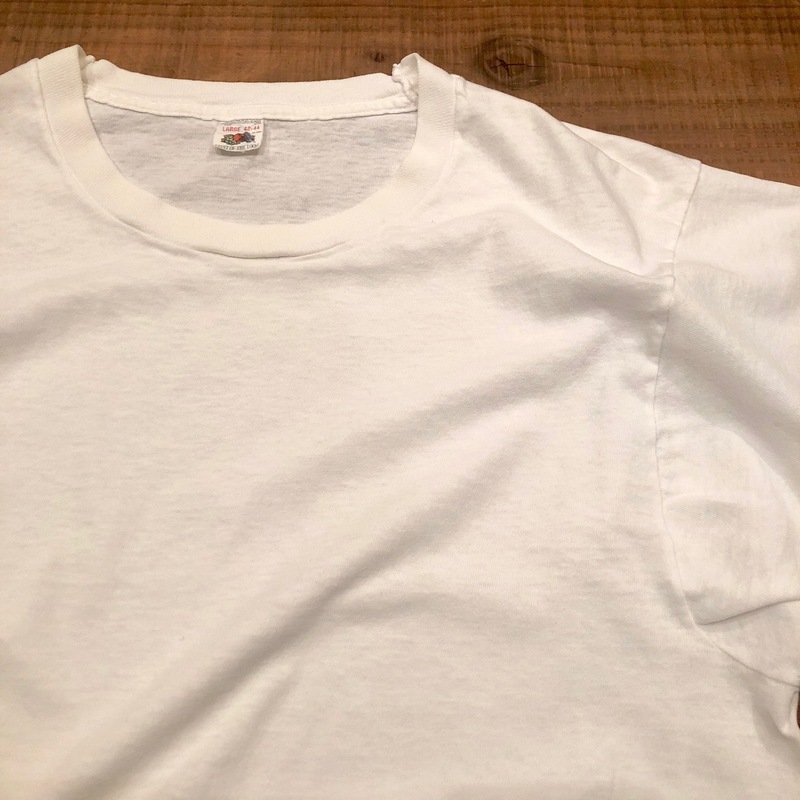 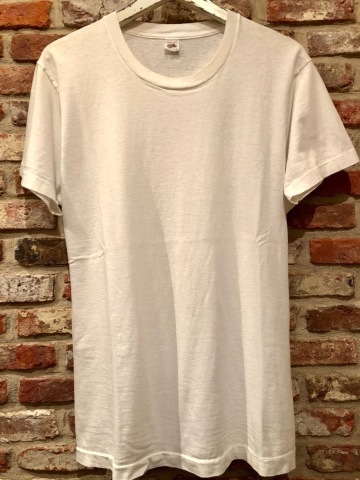 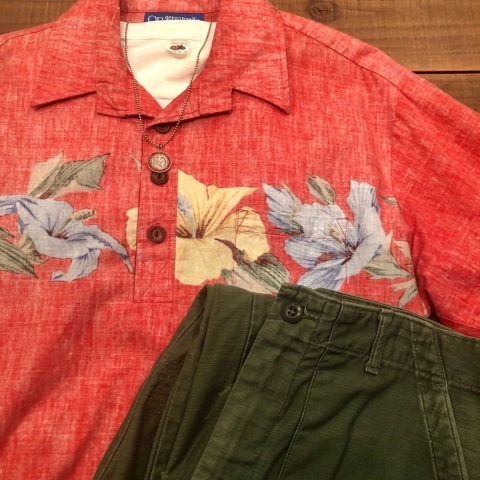 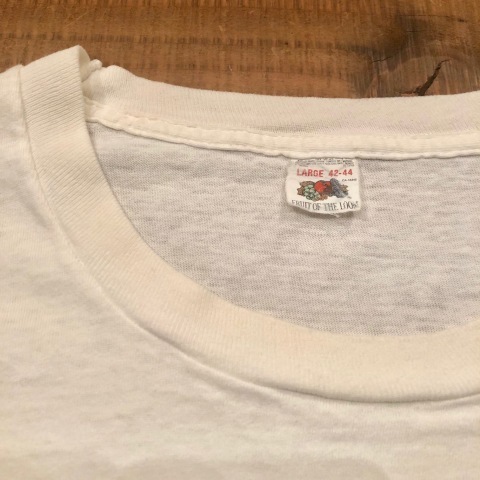 1970-80s " FRUIT OF THE LOOM "
BRAND : 1970-80s " FRUIT OF THE LOOM "
- VINTAGE - crew/neckline Tee SHIRTS . 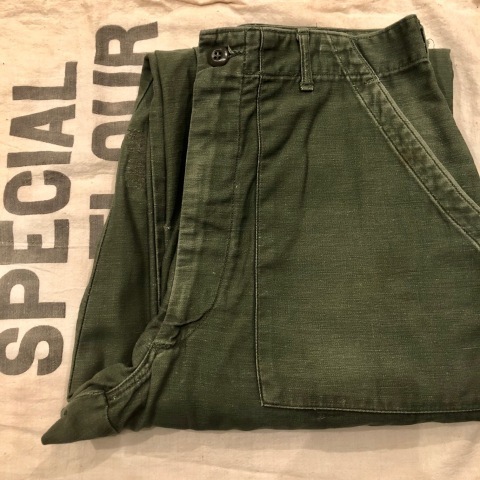 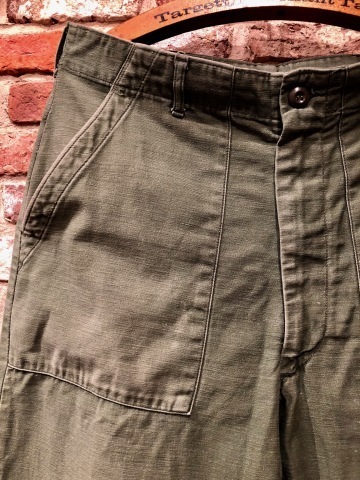 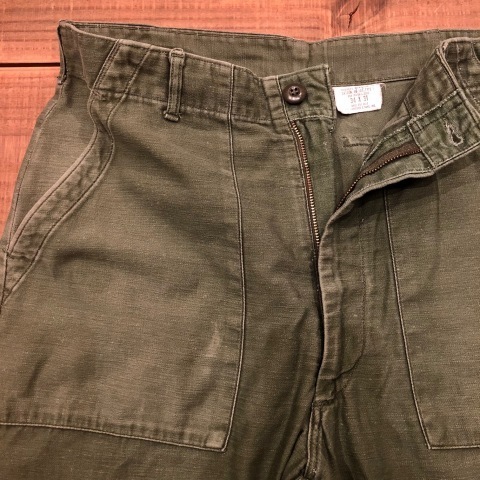 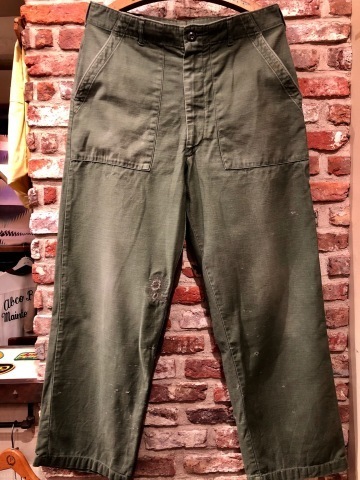 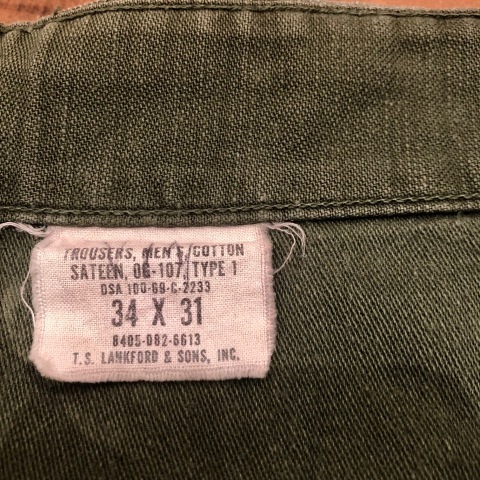 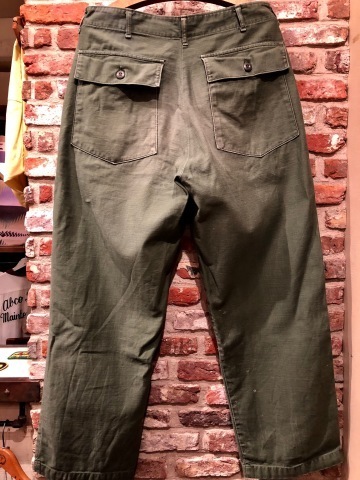 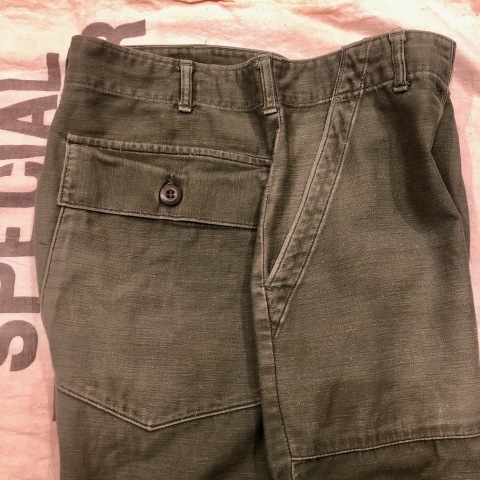 １９６９年製 " U.S ARMY "
VINTAGE - BAKER - TROUSERS .